Barrhaven is one of many neighbourhoods in the South end of Ottawa ( Nepean area ). With an abundant amount of schools, community centres, parks and shopping, this fast-growing neighbourhood is the perfect place to raise a family. 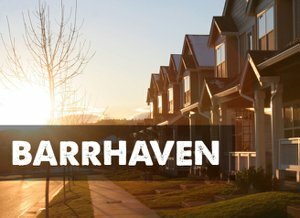 Since Barrhaven is such a large neighbourhood there are many different types of properties available in the area, with a large number of terrace homes and apartment complexes recently being built. The VIA Rail station close by also makes Barrhaven a great place for retirees relocating to Ottawa who often will make the commute to Toronto or Montreal. 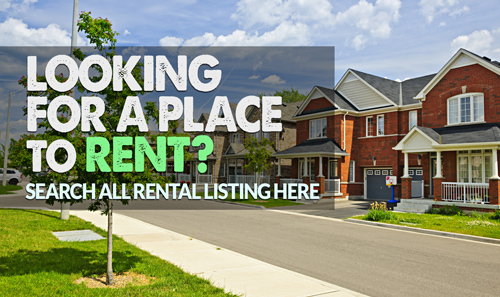 Contact us for more information or Sign Up Today to save your searches and get notified when new listings appear in Barrhaven. 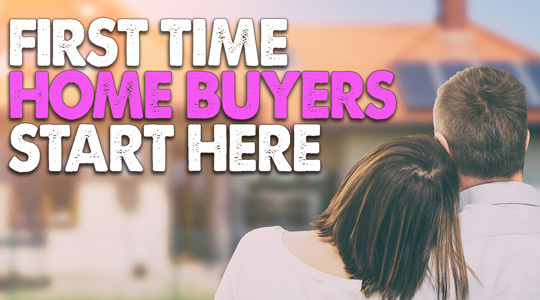 Considering selling or refinancing your home? 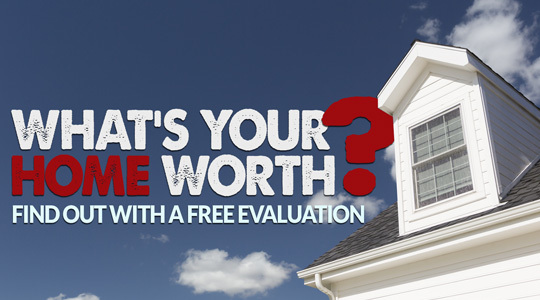 Get a FREE no obligation property valuation now! 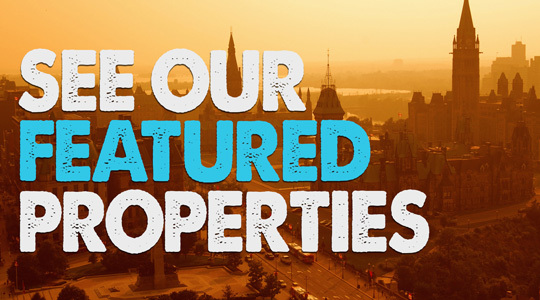 Properties listed below are sorted by the most recent to hit the Ottawa MLS®. You can customize your search using our Advanced Search Tool. 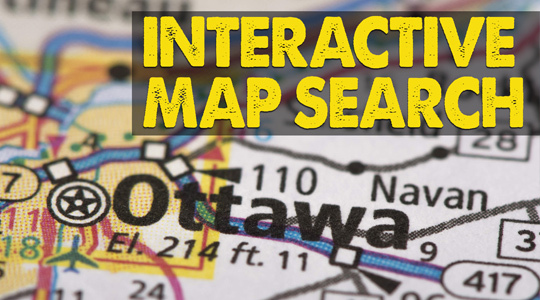 You can also view these properties on our Interactive Map Search.